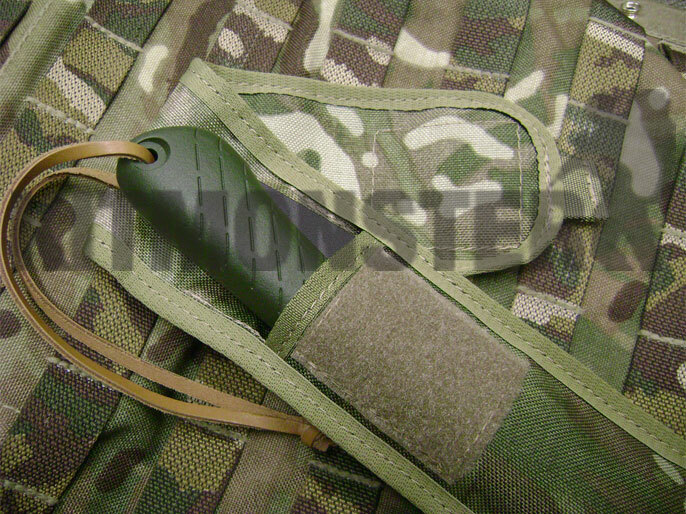 MOLLE Slip Sheath Pouch for the Bahco Laplander Folding Saw. 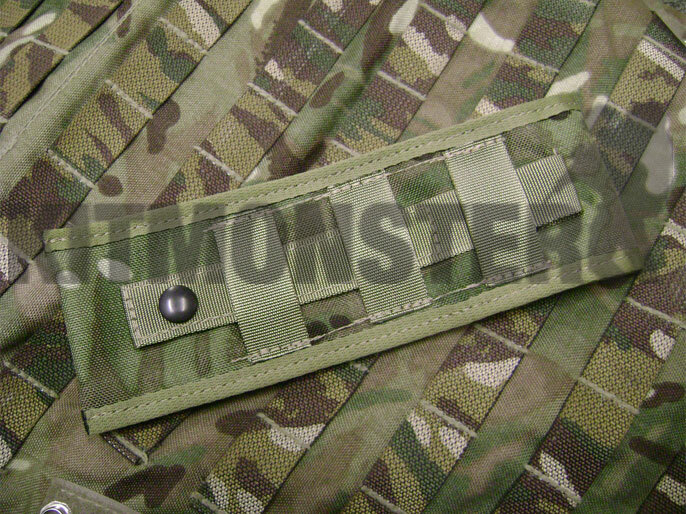 A custom designed, UK made product, exclusive to Kit Monster. 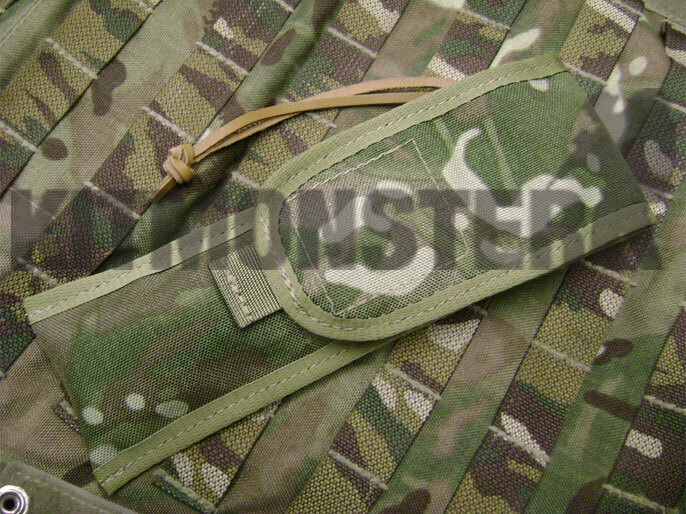 This MTP compatible multicamo slip sheath pouch allows secure carriage of the Bahco Laplander on MOLLE webbing on belts, rigs and packs. The Velcro closed full flap provides discreet carriage. MOLLE 'footprint' is a single column, 7 rows deep. UK made for us by Vanguard Products. Shown against Osprey MKIV armour with saw in place. Armour and saw are for illustration only, neither of these items are included. Multiple views shown, single empty sheath supplied.